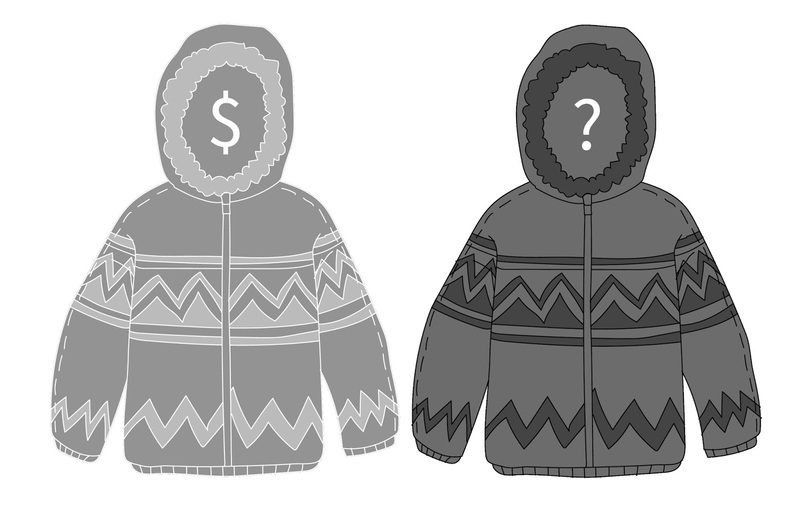 Family Finance Favs: Should Your Kid Pay For A Lost Coat? You child left a coat at school. Days later, it hasn’t turned up at the lost and found. What’s the right parental response? Certainly not to produce a new coat out of thin air with no discussion. There’s no learning there. Your situation. Your child. Your values. Each has nuance and context that you’re in the best position to evaluate. Pick a solution that fits your child. Like a snug coat.